TYLER, TX (KLTV) - A young woman from East Texas has advanced to the next level of competition on American Idol. 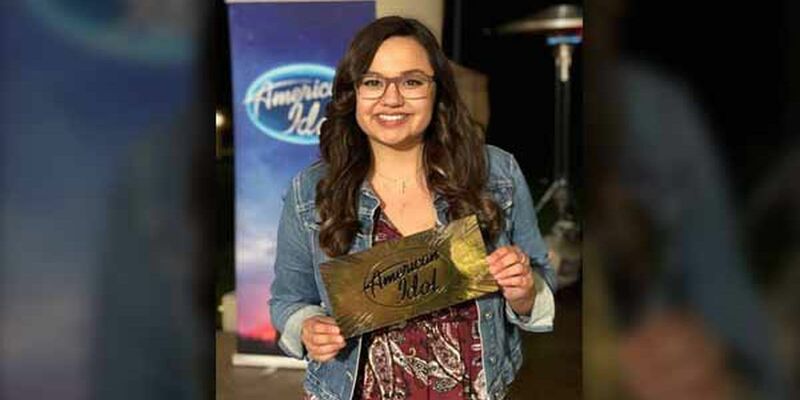 Vivian Villapudua of Tyler received her Golden Ticket to Hollywood when all three judges gave her a “yes” after she performed. She sang “Can’t Be Loved” by Elle King for her audition. The audition was not shown in this week’s episode, but she will be moving on to the next phase of competition and we will all be cheering her on from here in East Texas.